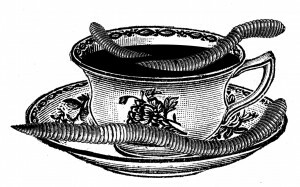 Worm Tea is the liquid plant food that is extracted from our worm castings. Worm tea is 100% organic and will NOT burn your plants. 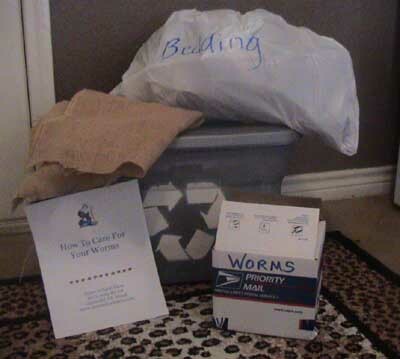 Make Your Own Worm Tea: Soak 1 part worm castings in 3 parts of water for 24 hours or more ~ mixing several times. Store in a cool place. Putting Worm Tea To Use: Add 1/2 cup Worm Tea to 1 gallon of water. Use this diluted Worm Tea on any plant. Once a month, measure out and apply one cup to each plant.